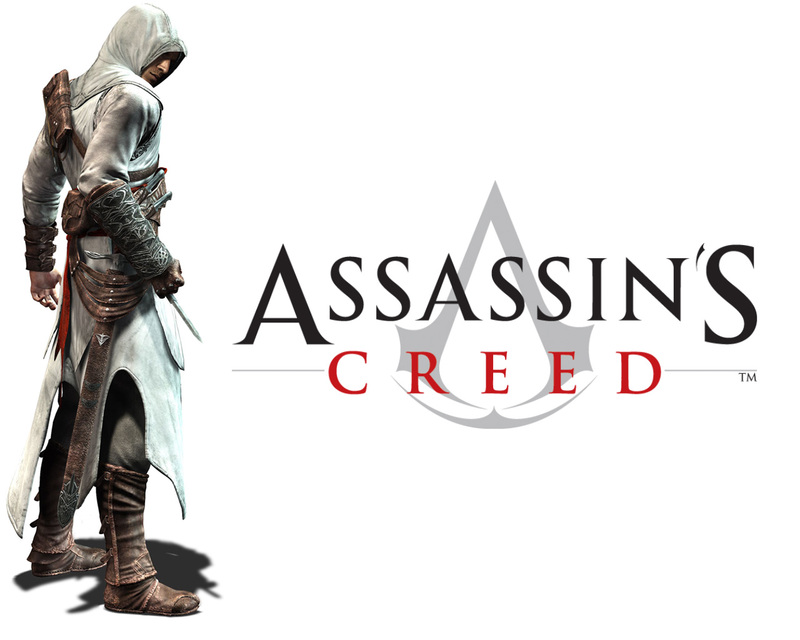 Patrice Desilets, the creator of Assassinâ€™s Creed, was fired and frogmarched out of the building. Desilets has now commented on his departure, telling Polygon that he was in fact fired. "Contrary to any statements made earlier today, this morning I was terminated by Ubisoft," Desilets said. "I was notified of this termination in person, handed a termination notice and was unceremoniously escorted out of the building by two guards without being able to say goodbye to my team or collect my personal belongings. This was not my decision. Ubisoft's actions are baseless and without merit. I intend to fight Ubisoft vigorously for my rights, for my team and for my game." Whatâ€™s more interesting is that prior to Desiletsâ€™ allegations, Ubisoft had released its own statement painting a very different picture. â€œThe acquisition of THQ Montreal in January allowed Ubisoft to welcome 170 experienced developers, including Patrice Desilets, to our existing and renowned workforce,â€ it said. â€œUnfortunately, since the acquisition, the good faith discussions between Patrice and Ubisoft aimed at aligning Patrice's and the studio's visions have been inconclusive. As a result, Patrice has left the studio. Desilets first departed Ubisoft in 2010 when he left to head up THQâ€™s Montreal studio. The pair were then reunited when Ubisoft acquired the studio from the then-defunct THQ in March of this year. I've worked in Ubisoft Singapore before. It is a fun but highly political environment. They don't need a reason to tell you "KTHXBAI, FUCKOFF". They pay cheap, hire and fire people on their whim but like the moth burnt by the fire - there are no lack of passionate young graduates to fill the ranks.